The Drifters were formed in 1953, with ex-Dominoes singer Clyde McPhatter as front man. By the time they recorded this number, however, McPhatter had left the group and Johnny Moore had taken his place (note that this is not the same Johnny Moore who sang with the Three Blazers). 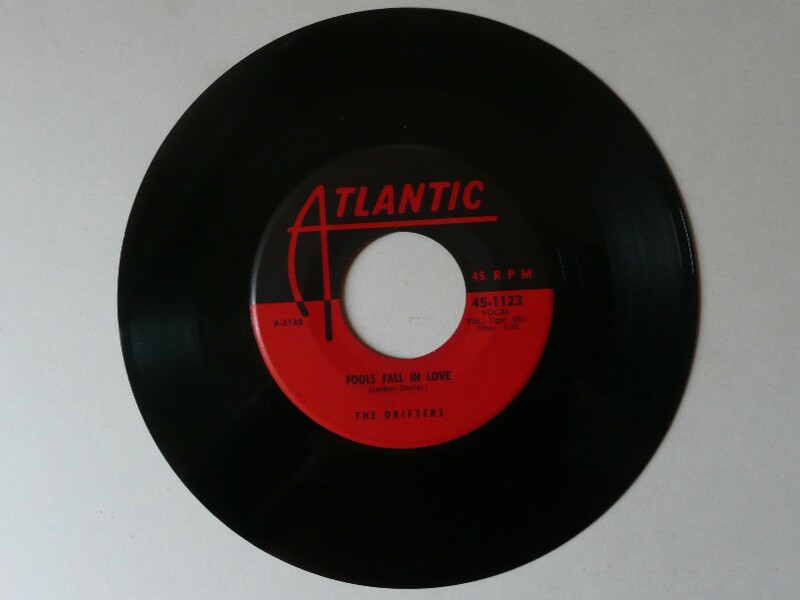 The Drifters must have had the most unstable lineup in the history of pop groups, but at the time they recorded the original version of "Fools Fall In Love," the group consisted of Johnny Moore, Gerhart Thrasher, Charlie Hughes, and Tommy Evans. The recording was released as a single on Atlantic 1123. Elvis's recording was first released as the B-side of "Indescribably Blue." Just hang out one silly moon Oh! With only rainbows for beams Oh!